The word must have gone out far and wide that Antelope Valley College was looking to replace it’s point guard with a D-1 level player. Mike Scott, the 4th straight AVC D-1 scholarship level point guard, now is attending U of Idaho on a full ride scholarship. The news was heard by NoCal Ismail Ali, 6’0”, 165, point guard from San Leandro HS. San Leandro was ranked last year in the top 50 HS teams in California. 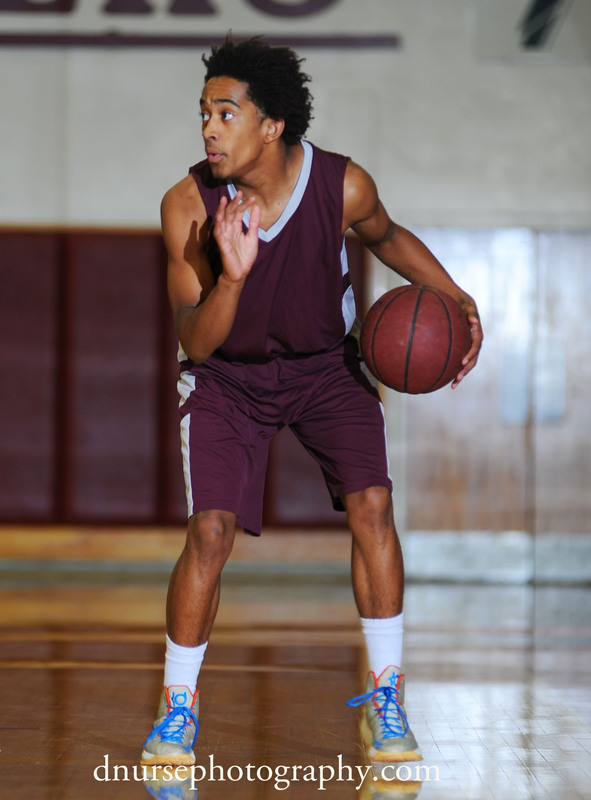 Ismail put in 10.2 ppg and 4.3 assists per game as the San Weight Ali2Leandro’s point guard. In a tough play off game against De La Salle, perennial powerhouse in the north, Ali pounded in 21 points, shot 83% from the free throw line and 63% from the floor. According to Gerry Freitas of The Hoop Review Scouting Service, “Ismail see’s the floor well, excellent passer in traffic, good spot up shooter, good on ball defender. Thrives in pressure situations- not afraid to be the go to guy.” Ali was being recruited by mid-major D-1 universities in his senior year. Add to that, Ali is a track star in long jump and triple jump and participated this year in the Western Alameda County Conference Finals. A NoCal point guard leading a SoCal JUCO team? Could it be? Ismail Ali was the best kept secret in CA. Is D-1 material already. Why he wasn’t highly recruited is a mystery. He’s a scholar-athlete with great attitude and enormous athletic ability. I guess now that the “word is out” on Ismail, I can say that I agree with every thing you’ve said. AVC has sent its last three point guards(6 straight years with a D-1 point guards) to D-1 Universities with full ride scholarships; Montana State U, Iona University, and U of Idaho. Looks like Ismail could follow right in their footsteps. Point guards must have so much more than physical talent to be successful. Attitude, the absolute will to win, leadership and key extension of the coach on the floor. Remember though, the team this year is yooooooooooung…..so to all teams we play this year; AVC is a easy push over this year. You don’t have to take them seriously. Thanks Ron for taking the time to write us about Ali.